Christie Maruka, fashion stylist and owner of Fashion Fix LLC, is the newly hired Fashion Designer of Geluxury. She credits her keen sense of style and expertise to working in the industry for nearly 30 years. Maruka is considered one of the top stylists in the Tri-State area. 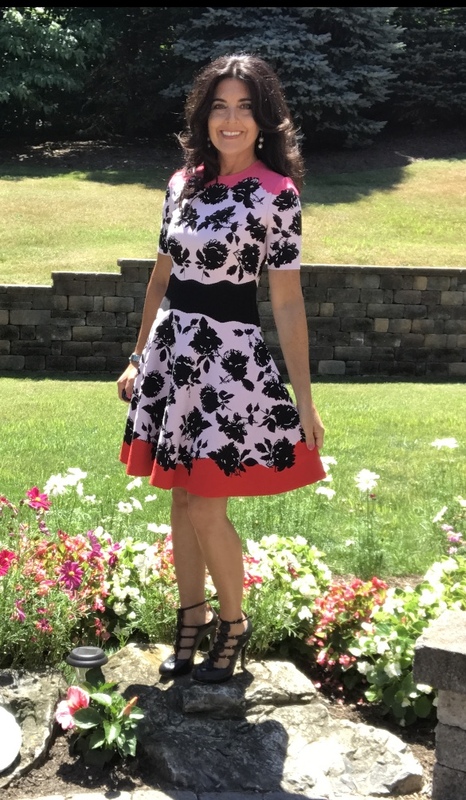 From managing several clothing stores throughout the Garden State to working as an Account Executive for Calvin Klein in New York City to owning two clothing stores, Maruka has seamlessly joined the Geluxury team. Last year, PolyGel, the makers of Geluxury, contracted Maruka to style their photo shoot, which was a huge success. Makura’s knowledge of wardrobe and styling is vast and includes high-profile commissions with the Tyra Banks Show, the Style Network, Miss America and other various pageant competitions and several news broadcasts. She has also been a contributing writer to many publications such as WWD and Lucky. Maruka resides on the Jersey Shore with her family. She is a fitness enthusiast, enjoys weight training, biking, cooking and donating her time to help build the self-esteem of underprivileged teens. Most importantly, she enjoys being a mom to her 10-year-old son. Readers who wish to learn more about Christie Maruka can visit fashionfixnj.com. EDITOR’S NOTE: For more information about PolyGel® and to arrange to speak with a company spokesperson, please contact Nancy Trent or Pamela Wadler at 212-966-0024 or pam@trentandcompany.com.